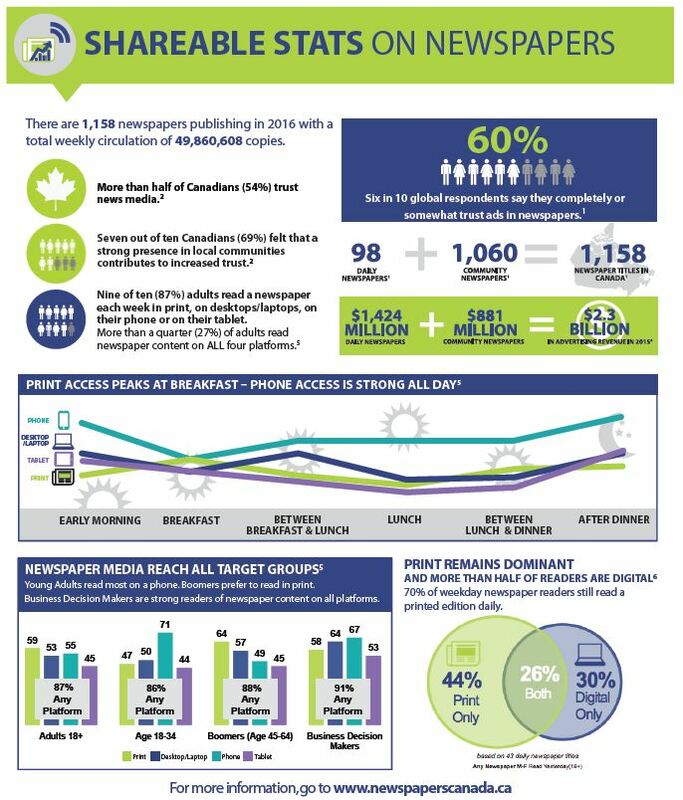 What was the state of newspaper advertising revenue in 2015? Do readers trust the advertising they see in newspapers? And what kind of effectiveness do newspapers have on shaping consumer behaviour? All these critical questions, and many more, are answered in the latest research compiled by Newspapers Canada. 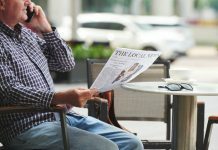 In this summary fact sheet, entitled 'Shareable Stats on Newspapers', our research highlights the vital, and multi-functional role, that newspapers play in local communities across the country.